Oltco Resin Bound Gravel Devon is managed by Director Tom Stringer and Corinna Dowen. 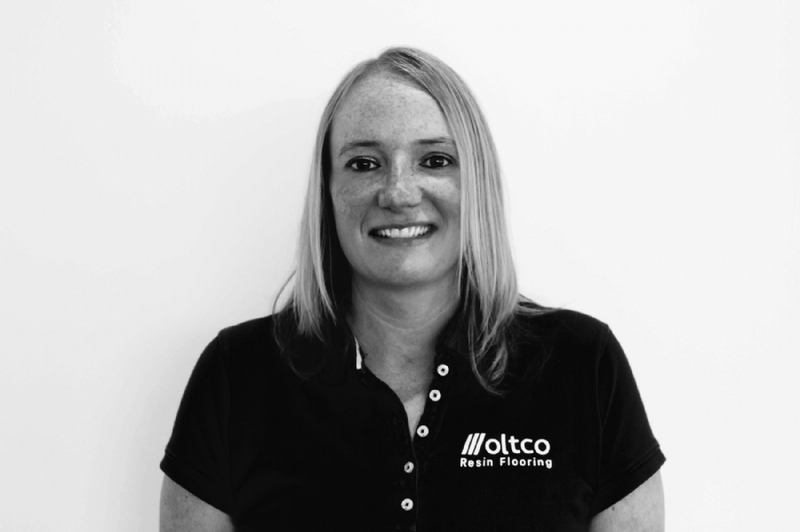 Corinna has built up an extensive knowledge of resin bound gravel thanks to her experience working full time for the last few years with Oltco Cornwall. Corinna manages many of the site visits and oversees all the day to day management of your project including ordering stock and briefing the installers. 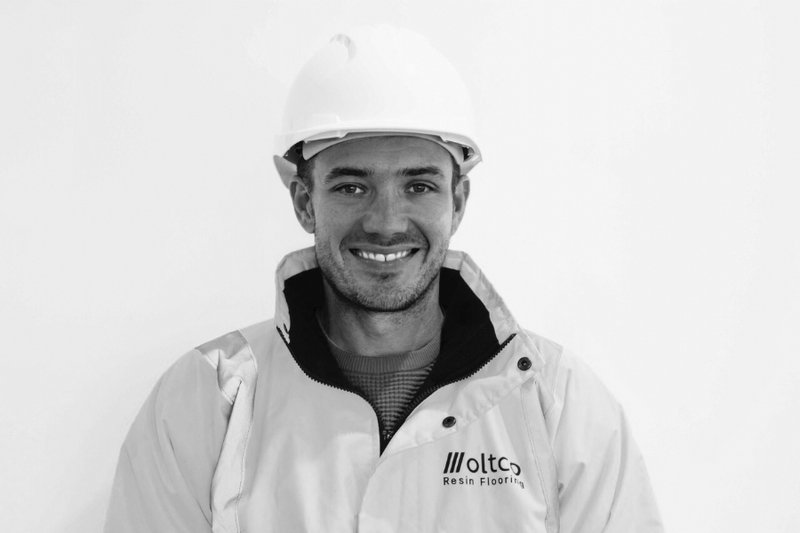 The Oltco Devon team are very experienced and have completed a number of projects across the county which you may be able to visit. We have included some examples below. Corinna has worked for Oltco Cornwall for the past few years and there isn't much she doesn't know about Resin Bound Gravel. She has been integral in the growth of the business and now helps run the Devon Franchise. Tom is our go to person for any technical data or information we require. With a degree in mining and 12 years experience in resin there isn't much he doesn't know. He also spends a great deal of time mentoring the team. Here are some recent pictures from Oltco Devon. Extremely pleased with my new driveway. I can't praise the staff enough, professional, friendly and helpful, going above and beyond to ensure the job was finished to a high standard. Oltco headquarters are based in Newquay, Cornwall. Established over twelve years ago they have been installing and testing resin bound gravel combinations and installation processes, perfecting their blends and enabling them to offer a 20 year guarantee on their resin bound driveways. A family run business, they are proud to see their first franchises doing so well and proud of the people involved in them.